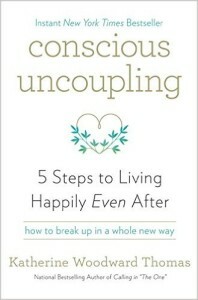 Here’s a list of our favourite books for the journey through the end of a relationship. 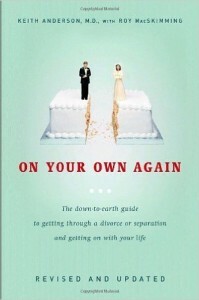 Got a recommended divorce book you don’t see here? 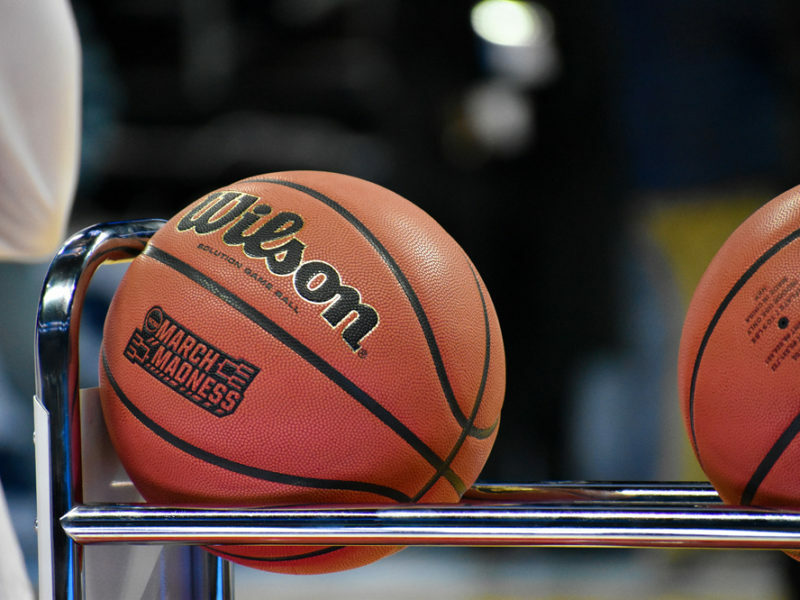 Leave a comment and we’ll add it to the list! 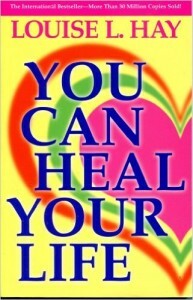 Although relationships are not always meant to last forever, when they end, we tend to see this as a personal failure. 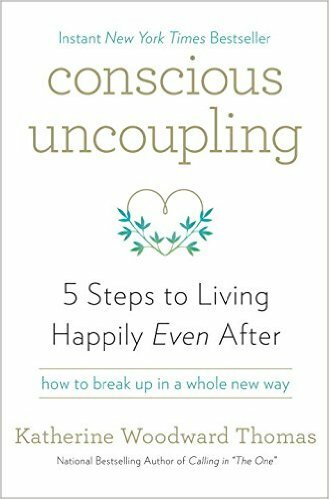 Katherine Woodward Thomas, the woman who really coined the phrase “Conscious Uncoupling” (not Gwyneth Paltrow) introduces her groundbreaking method which aims to change the way we end a relationship and go about separation in five healing steps. 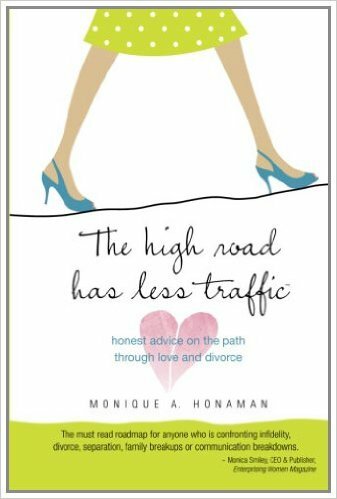 In this humourous and inspirational read, the author discusses her own journey through separation and divorce, the challenges she took on, the obstacles she encountered and the lessons she learned on the way. Taking the high road turned out to be the most fulfilling exit strategy for Honaman, and she gladly shares her discovery in this practical road map. 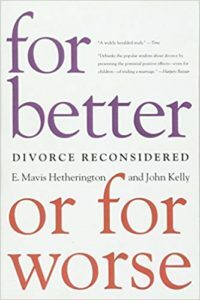 Mavis Hetherington is considered the world’s authority on the effects of divorce on kids, having conducted the longest study of its kind of how families fare after divorce. 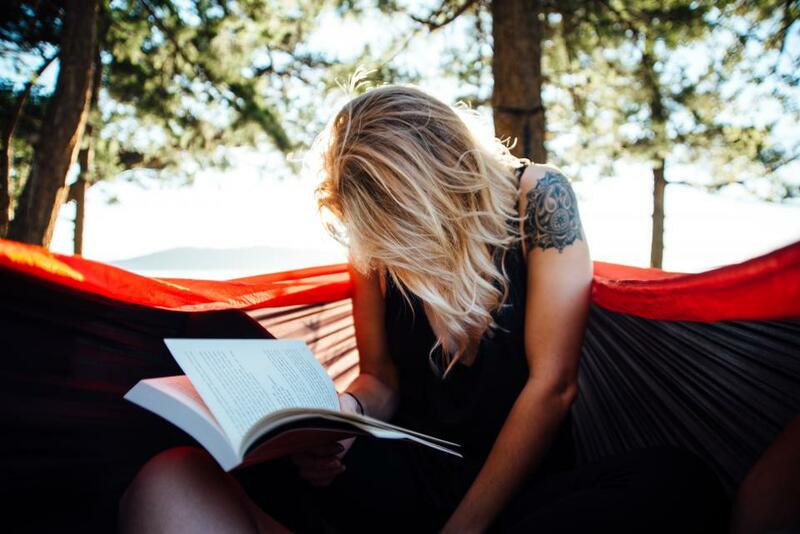 The book is a reader-friendly guide to how people can build success out of the adversity of divorce, presenting a more nuanced picture of marital breakup as a life process, and busting the myth that kids are forever damaged by divorce. 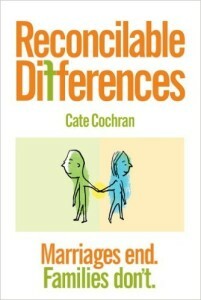 The word “divorce” tends to carry a negative connotation. It conjures up notions of former lovers turning into worst enemies, and the needs of children getting lost in a power struggle. But it doesn’t have to be that way. 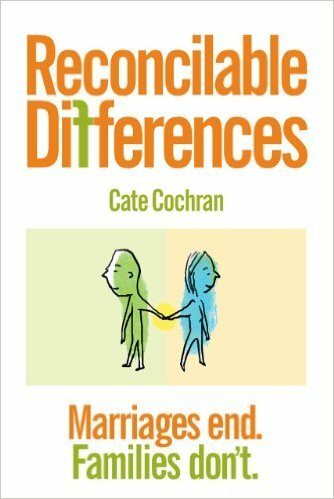 Reconcilable Differences shares ten examples of “successfully failed” marriages, and the strong new families that emerged as a result. Hiring divorce attorneys in jacksonville florida doesn’t have to end the relationship, rather it signals a change – and if both sides feel well represented, and an amicable agreement is reached then a healthy new family dynamic can emerge. Conventionally, vulnerability is viewed as a breach in one’s invincibility, something that we try to steer away from. However, after twelve years of research, Dr. Brown argues that it’s not a weakness really, but our clearest path to transforming our lives. In her book, she challenges the readers to dare to embrace vulnerability, accept imperfection and engage with our whole hearts. 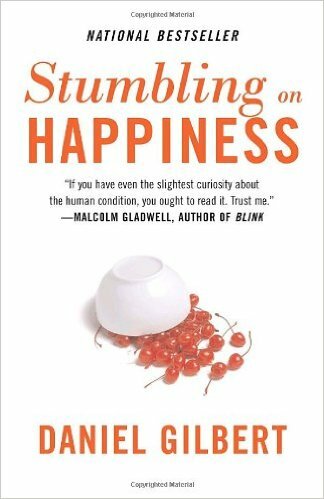 A smart and funny research-based book that explores why we’re so bad at predicting what will make us happy—and what we can do about it. 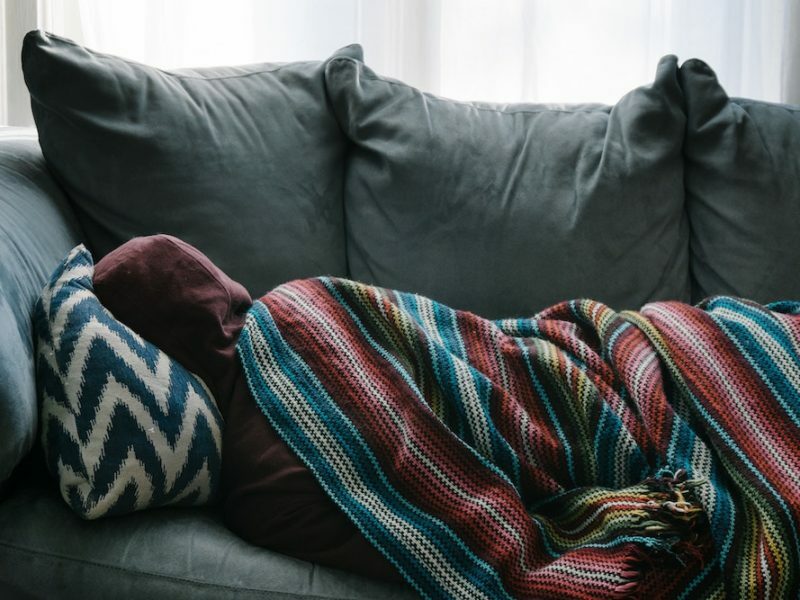 Harvard psychologist Daniel Gilbert points out the mistakes we make as we try to get a sneak peek into the next day, and shares the science behind this tricky human ability to imagine the future. “Literally changed my outlook and perspective.” – Kerry Fleiser, Facebook group member. 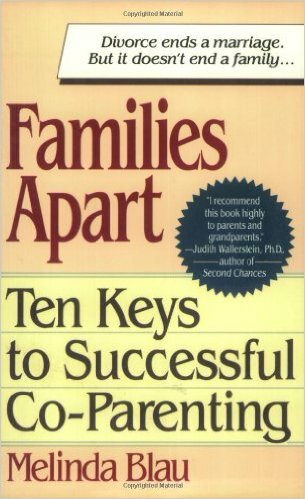 This book is a practical guide for nurturing kids so they can stay strong and succeed in life when parents separate, divorce and get married again. 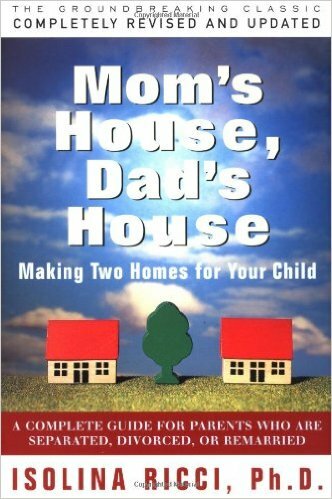 Full of valuable tips, easy-to-use lists, reproducible worksheets and frank answers, Mom’s House, Dad’s House aims to help parents to help their children accept a new version of family and feel better fast. A parenting guide by award-winning journalist Melinda Blau (who recently talked about transformation of the parent-child relationship on our podcast) targeted specifically to divorced couples. Based on interviews with parents, children and family psychologists, the book offers useful recommendations for functioning as a family despite the divorce. 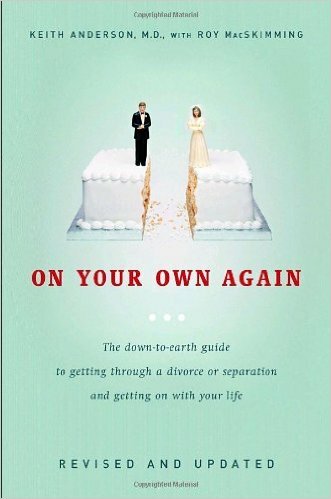 A frank and funny step-by-step guide for readers from all walks of life to coping with the trauma of separation and divorce, speeding the recovery and building a new life. 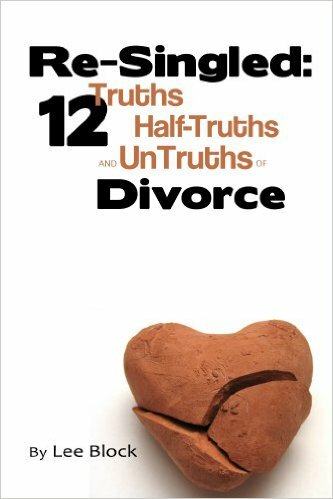 “I found this book invaluable for the period of separation through divorce” – C.G., Facebook group member. One of the countless challenges you may encounter during the journey through separation and divorce is knowing what to believe. In his book, Lee Block undertakes to find a way of figuring out what’s true, sort-of true and never true when it comes to divorce—and to help you move forward in a positive and powerful manner. 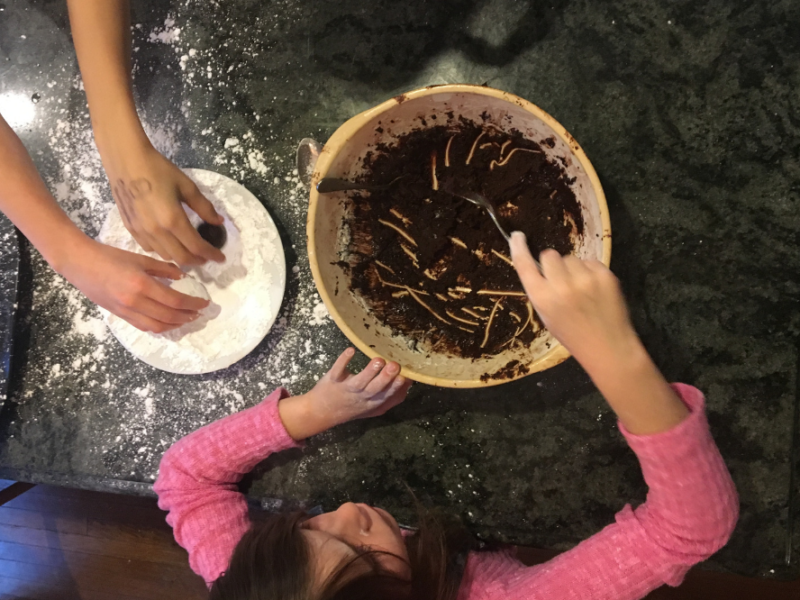 ?I wrote an e-book called 11 Ways to Keep Your Family Weeknights From Spinning Out of Control. 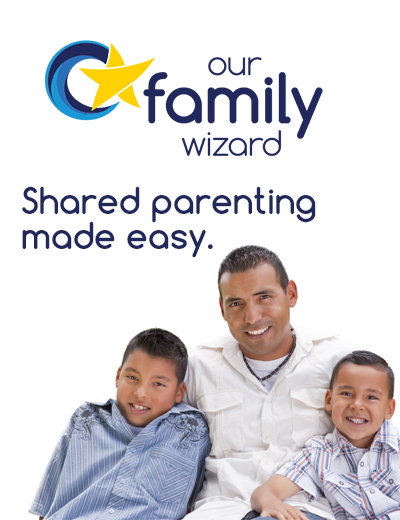 To get it for FREE, simply subscribe to our newsletter recapping the best of thenewfamily.com and the podcast!